Reflecting its growing market presence in the vital Asia Pacific region, Riedel Communications will open a new office in Beijing. Also, the company appoints Jan Eveleens to Director of Business Development for video networking solutions. 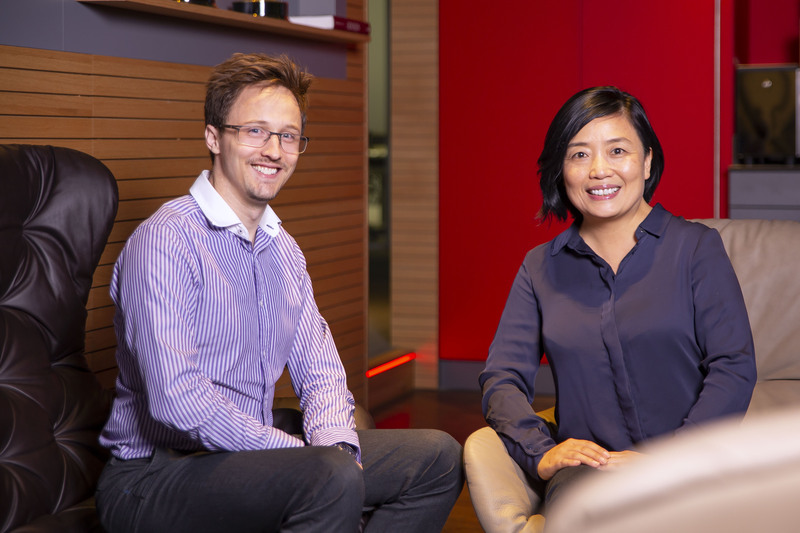 The Beijing office represents a major first step in Riedel’s effort to establish a local infrastructure for supporting a growing Chinese customer base. The Beijing office represents a major first step in Riedel’s effort to establish a local infrastructure for supporting a growing Chinese customer base and will allow the company to provide tailored customer service, system design, business development, and sales functions. The Beijing office is located in the Chaoyang District and will be led by Gao Jian, Riedel’s new Regional Sales Manager for China. Reporting directly to the company’s CEO and founder Thomas Riedel, Eveleens will help drive Riedel Communications’ IP and video networking business efforts supporting product management, sales, and marketing. He will focus particularly on the further expansion of opportunities for MediorNet, Riedel’s family of real-time signal transport, processing, and routing solutions. 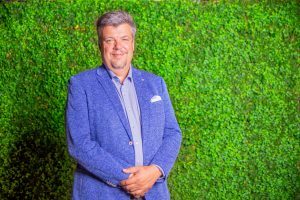 Eveleens joins Riedel after almost a decade serving as CEO of Axon, a technology company in the field of broadcast network infrastructure. 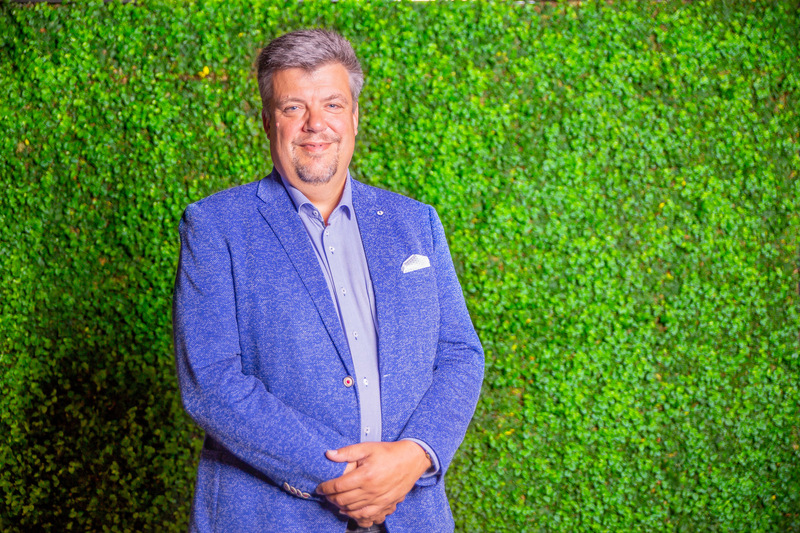 Prior to joining Axon, he held general manager positions in the Netherlands over a 20-year period for leading video technology companies, serving first with Philips Electronics and then with Grass Valley, a Belden Brand. Eveleens has been involved in numerous industry associations including the IABM, for which he served as chairman of the board of directors for several years. He holds degrees in electronics and computer science from Delft University of Technology.